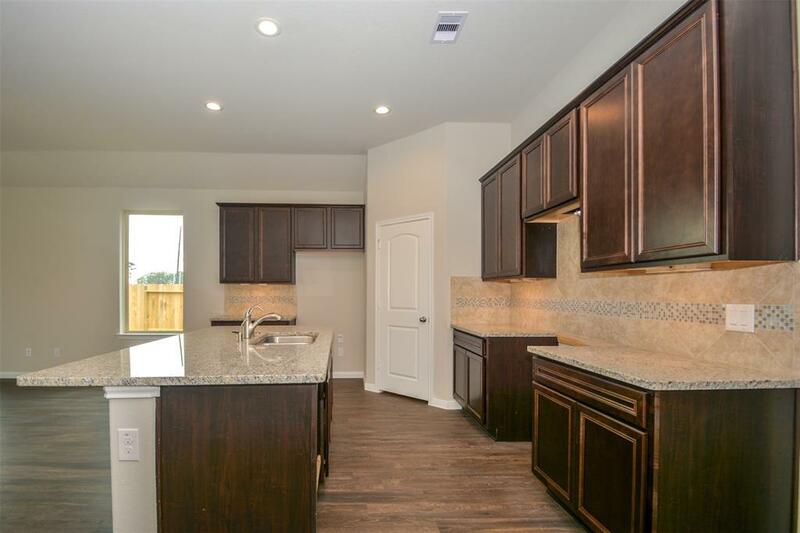 Wonderful brand NEW DR Horton home in the Water Crest on Lake Conroe community! Charming brick and stone curb appeal with open and spacious floor plan! Lovely island kitchen with granite countertops and stainless steel appliances by Frigidare! Beautiful designer color selections and gorgeous cabinetry! 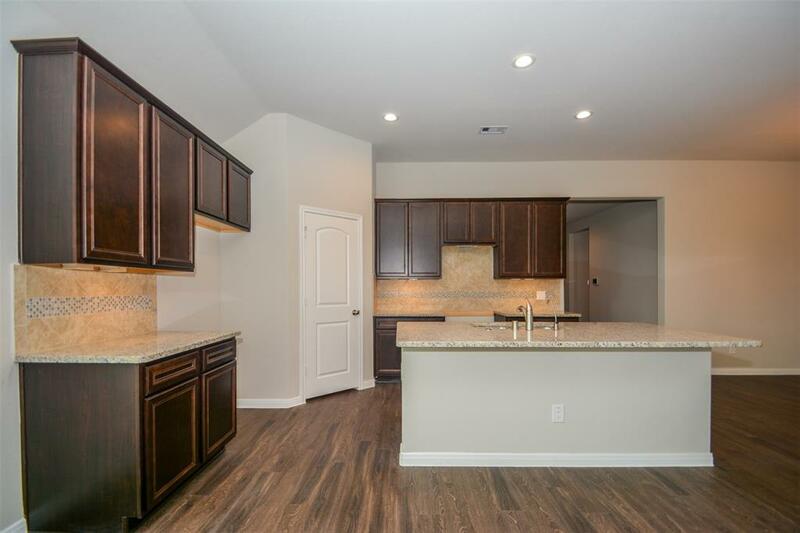 This floor plan offers high ceilings, recessed lighting, coat and linen closets, great storage options, and a useful covered patio! 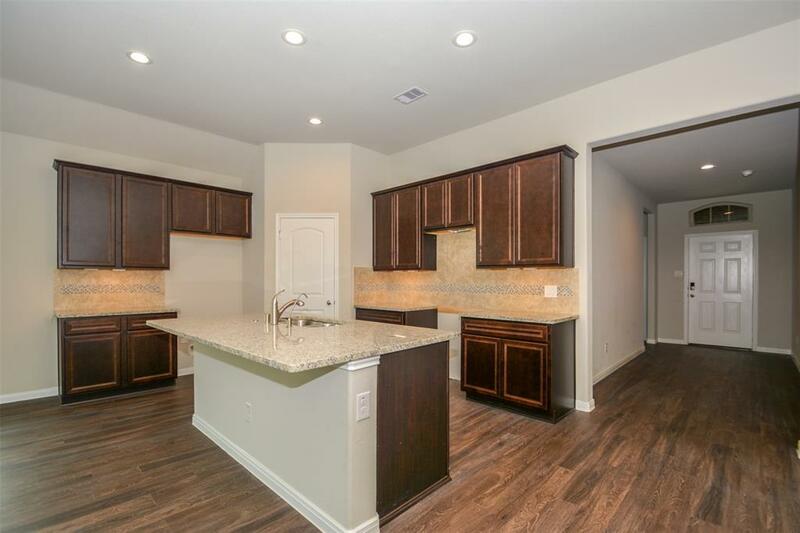 Generous master suite with great bath area! 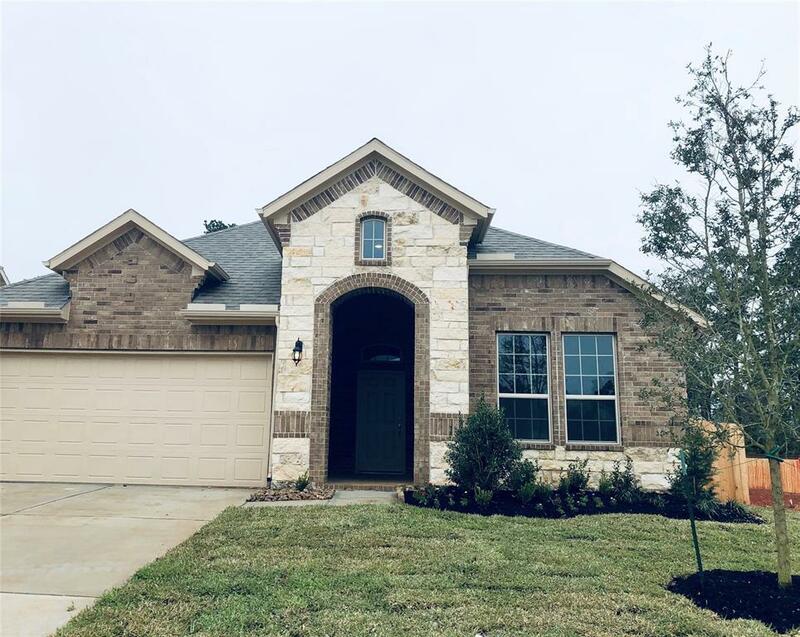 Water Crest on Lake Conroe offers a private residential boat ramp, two resort style pools, great parks, 3 ponds, fishing pier, and so much more! Hurry and call TODAY!